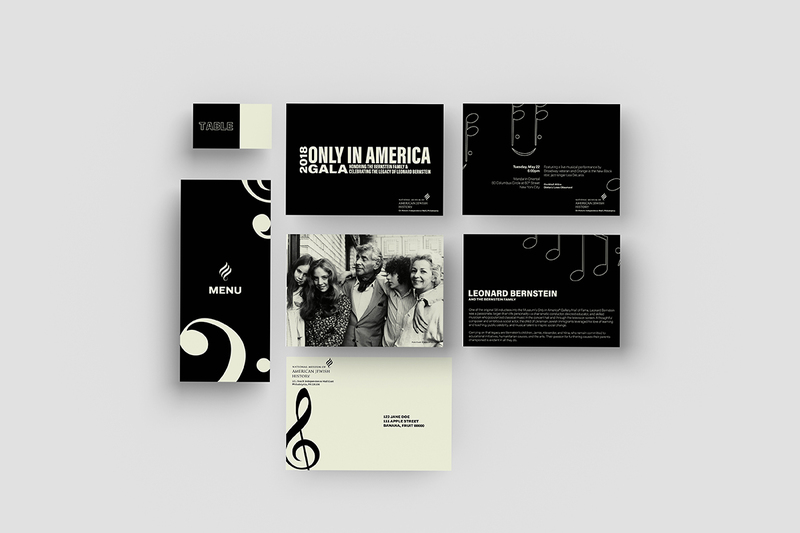 Invitation Package for the National Museum of American Jewish History’s Only in America Gala honoring the Bernstein Family and celebrating the legacy of Leonard Bernstein. The gala was held at the Mandarin Oriental in New York City. error: Please contact me if you want to use this image.